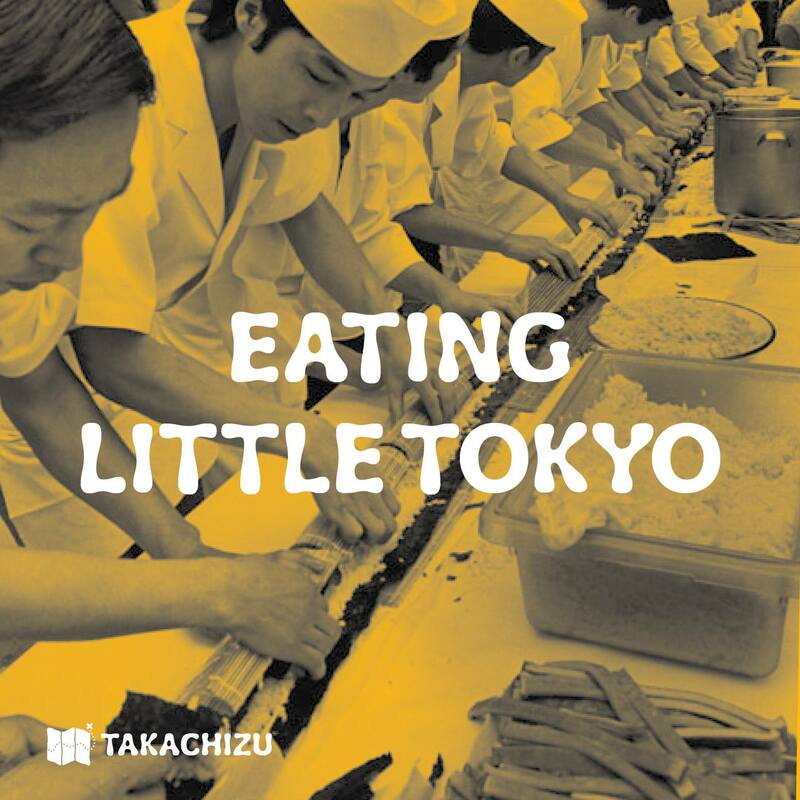 “Takachizu: Eating Little Tokyo” will be presented on Sunday, Feb. 12, from 3 to 5 p.m. at 249 S. Los Angeles St. in Little Tokyo. Calling all diners, cooks, restaurant workers, and restaurant patrons of Little Tokyo for an afternoon of eating and discussing the food culture of Little Tokyo. What are the most treasured dishes, places, and traditions in Little Tokyo’s food culture, past and present? Takachizu is a public workshop focused on identifying the cultural treasures of Little Tokyo — what people value in the present — in order to plan for the future. Those who would like to participate may bring an image, object, or memory that represents a Little Tokyo food-treasure to share with the group. The event will feature a buffet catered from some of Little Tokyo’s most iconic restaurants and shops. Hosted by Sustainable Little Tokyo and Little Tokyo Service Center.